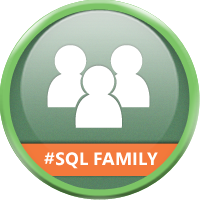 For those in the Salt Lake City area this weekend, I will be speaking at the SQL Saturday event that will be held on Saturday, October 20 starting at 9am. I am currently scheduled to speak at 2:45pm in Room 206 on SSIS 2012. For those that are new to the SQL community, SQL Saturday's are free events held throughout the world where SQL Server Professionals share their experiences for a day of learning and networking. If you are in the SLC area this Saturday, you should come by! For more information and to register, please go to http://www.utahsqlsaturday.com. See you on Saturday! 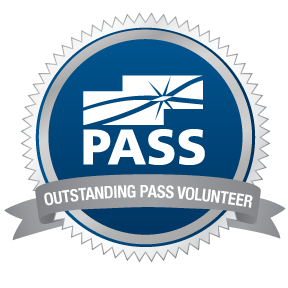 I will also be attending PASS Summit 2012 in Seattle coming up on November 5-9. 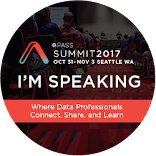 If have the means to go to PASS Summit, I would highly recommend it, it is the biggest SQL Server focused conference in the US and is a great place to meet SQL Server Professionals from all over the world. There are so many things to do and see both at the conference and after the conference. To get all of the details and register, go to http://www.sqlpass.org/summit. If you are from Colorado and traveling to PASS Summit 2012, we will be having our annual dinner at Elliot's Oyster House on Thursday, November 8th at 6:30pm. You will have to cover your own food and drink, but it is a great chance to meet with the SQL Professionals in the Colorado area outside of the conference. If you are interested, please register at http://cosummit2012dinner.eventbrite.com. Hope to see you there!